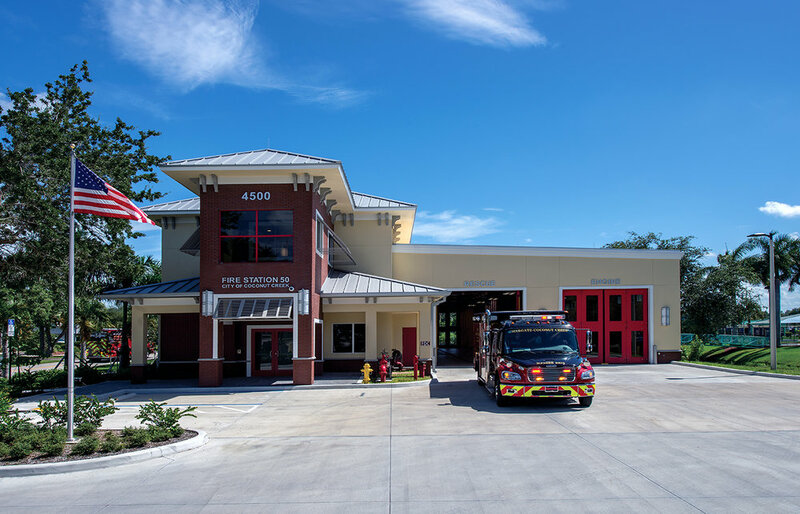 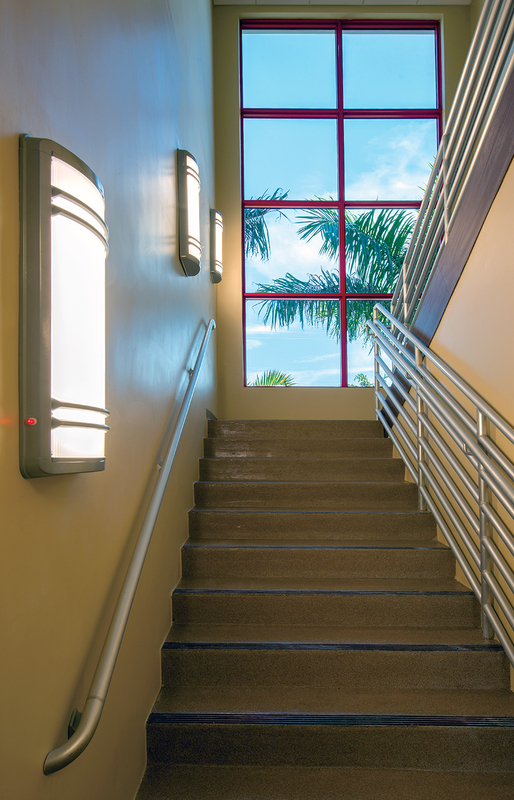 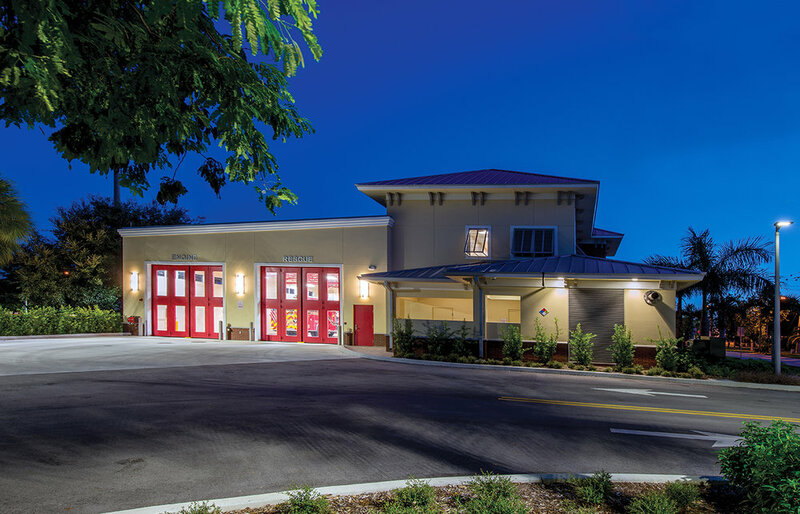 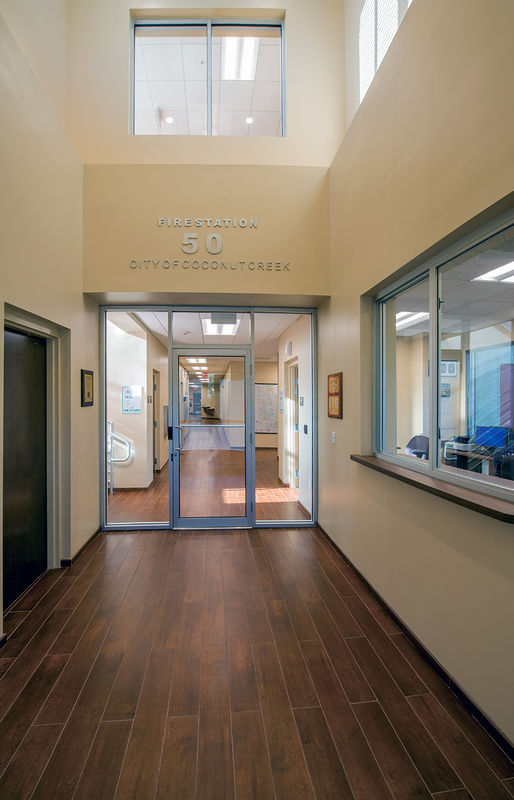 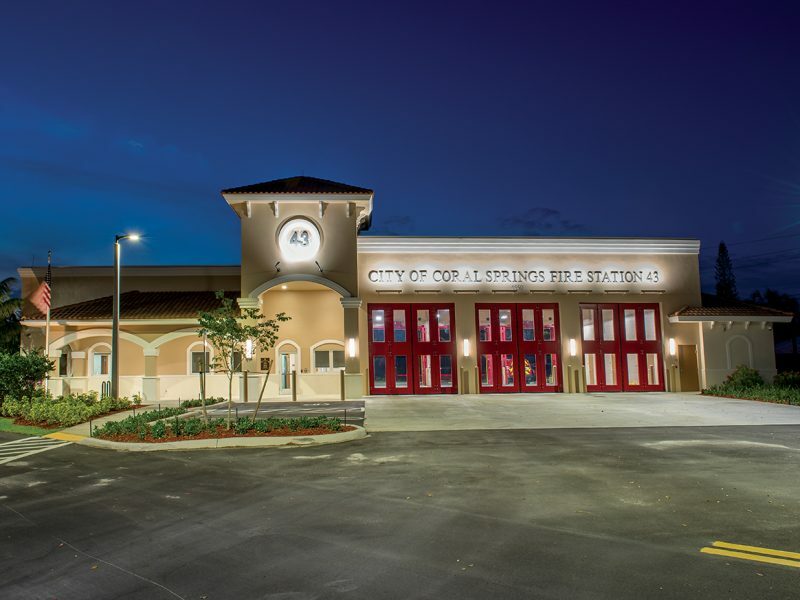 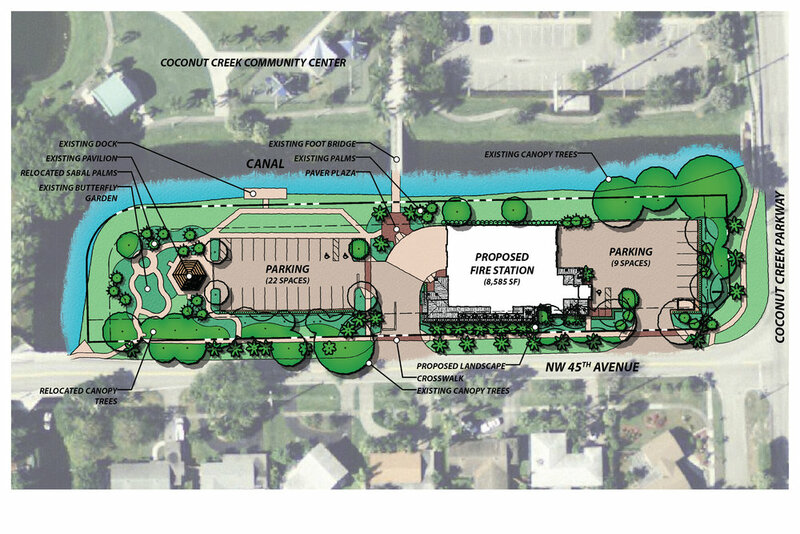 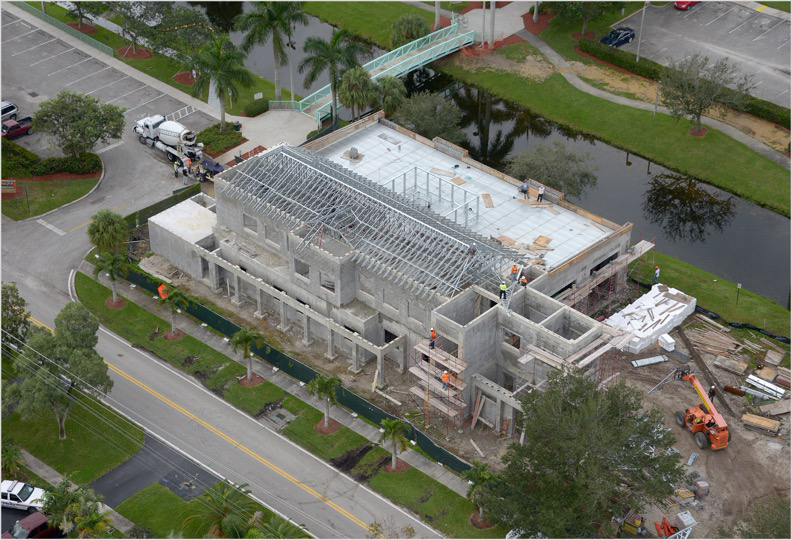 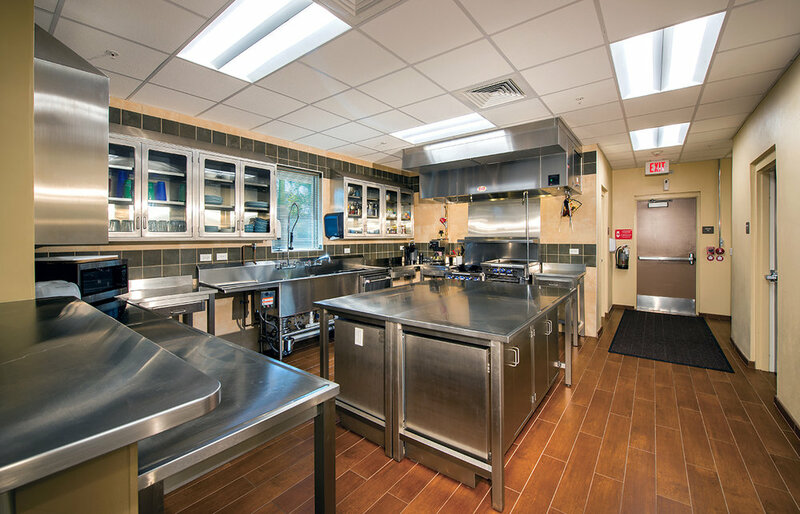 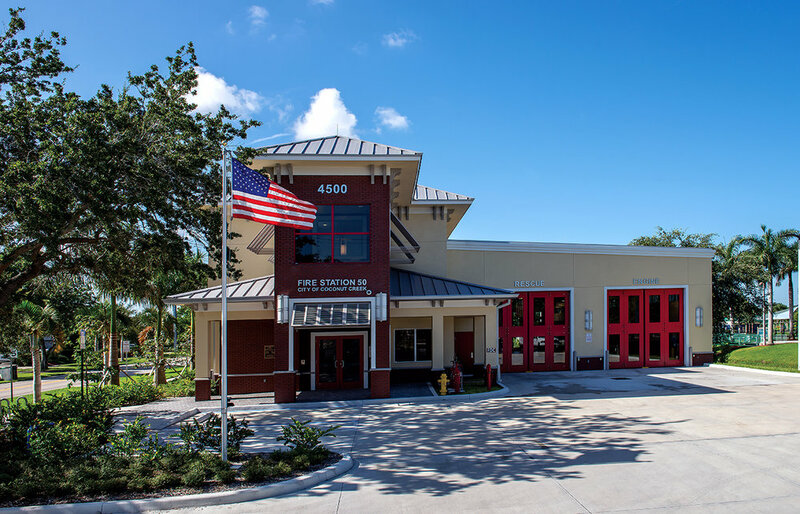 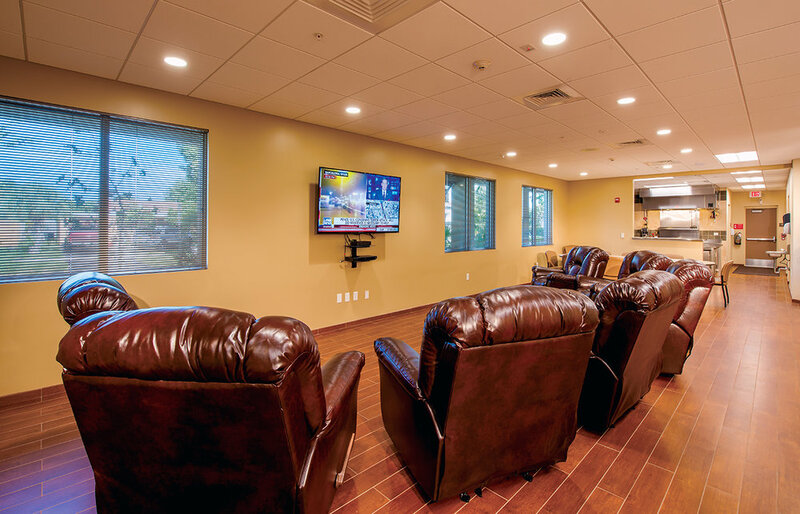 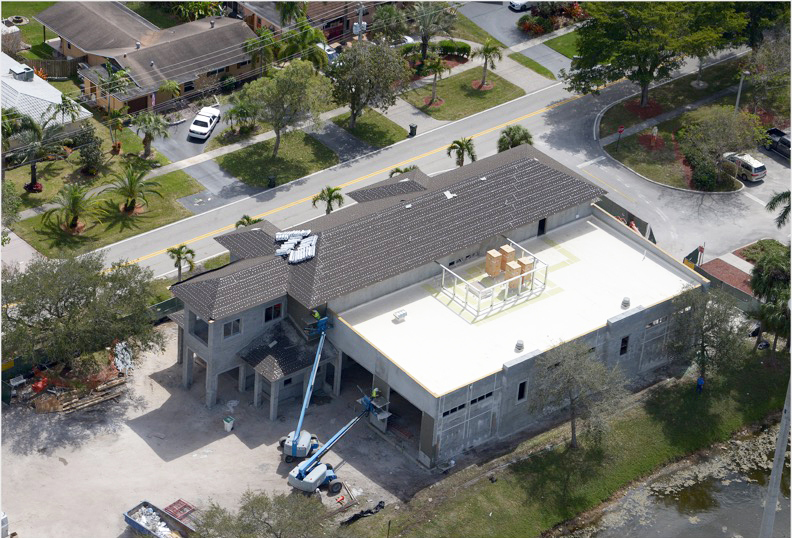 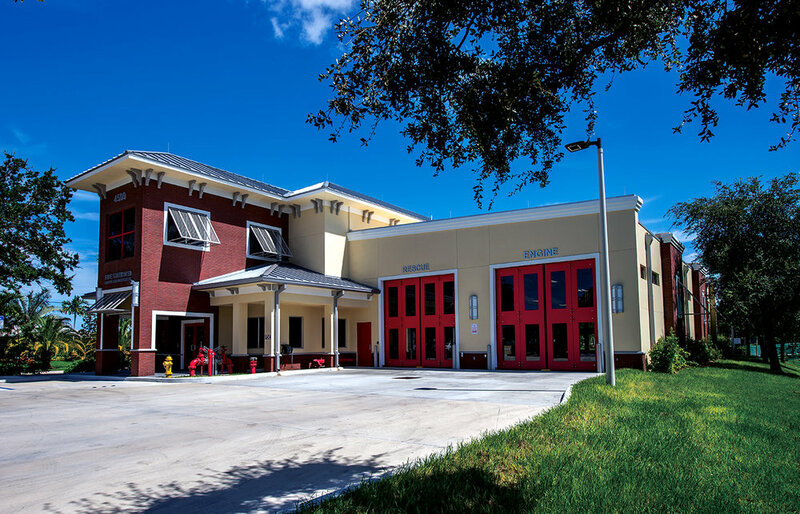 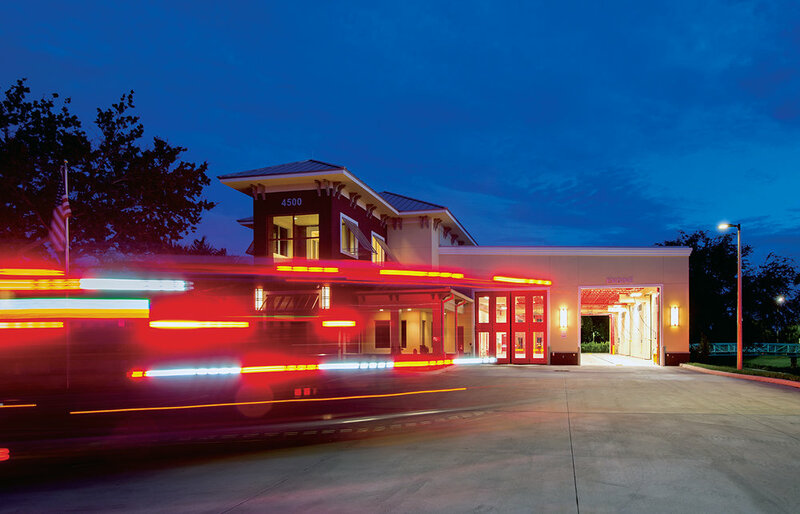 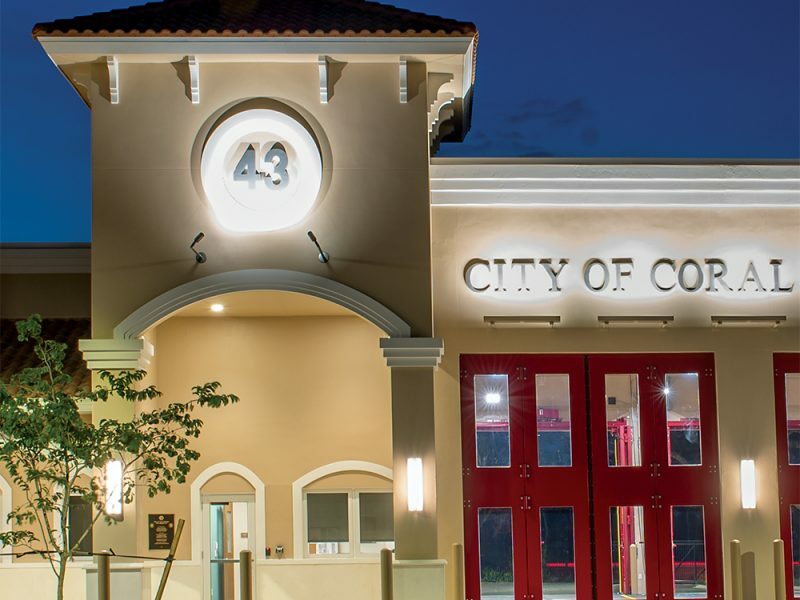 CPZ Architect’s is currently working on construction administration for Fire station #50 located in Coconut Creek. 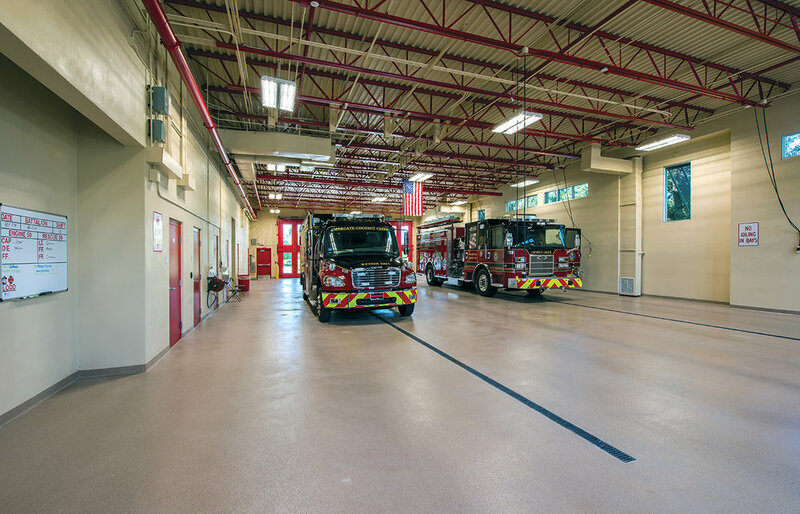 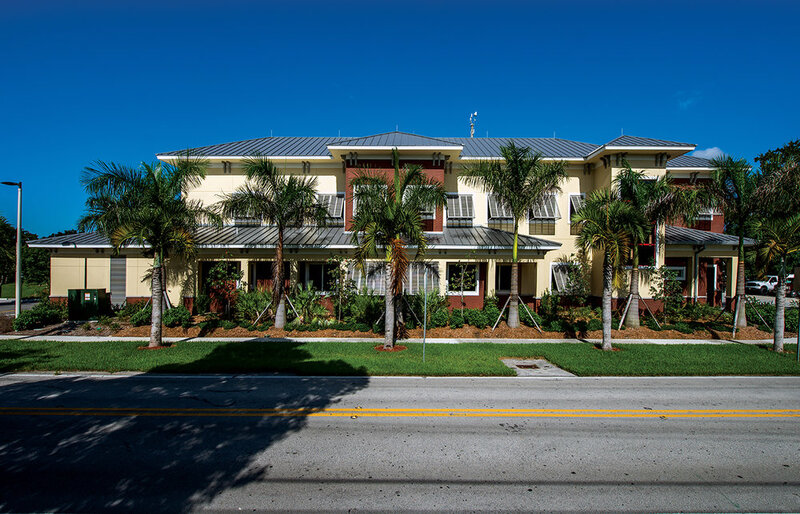 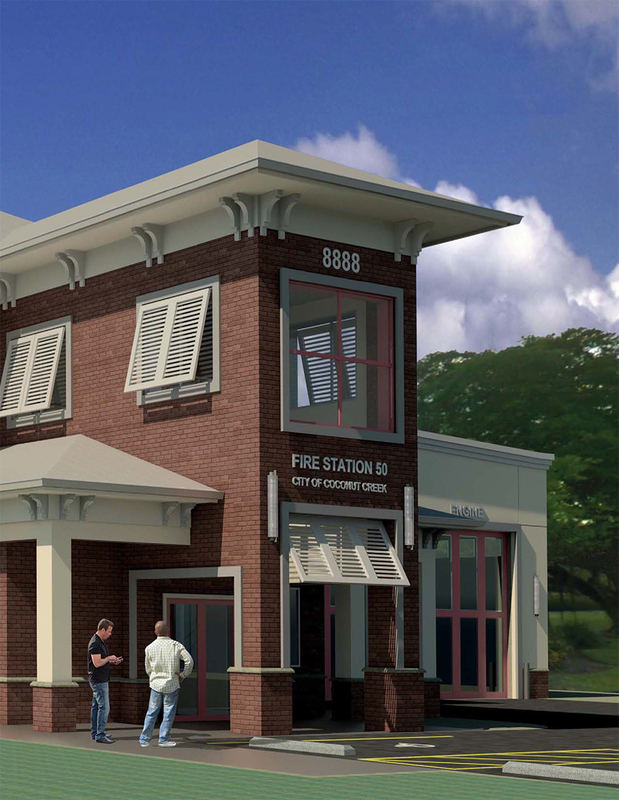 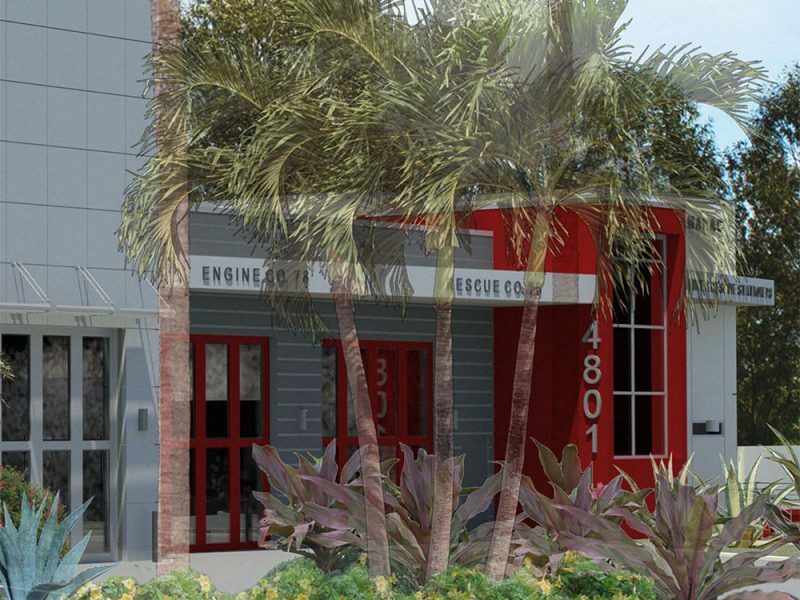 New 11,000 sf, 2-Story Fire Station for the City of Coconut Creek. 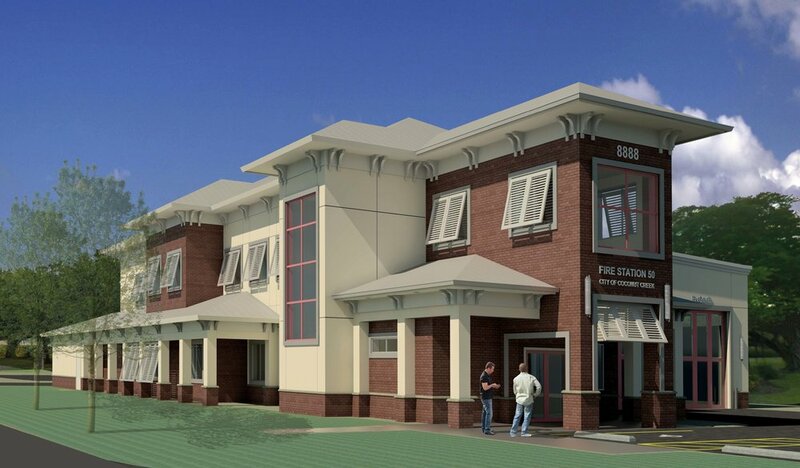 Plans include Two Apparatus Bays (100 ft. long each), 8 Dormitories on the Second Floor, Living areas on the First Floor & the exterior design to be sensitive to the prevalent Residential Character. 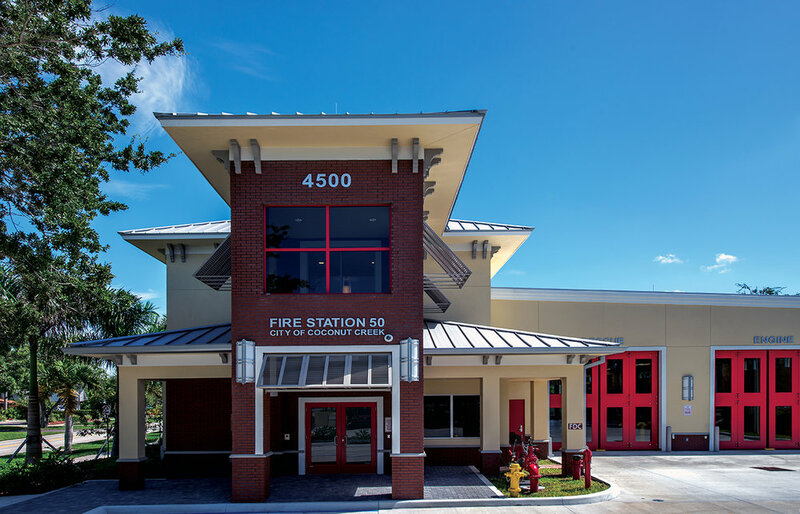 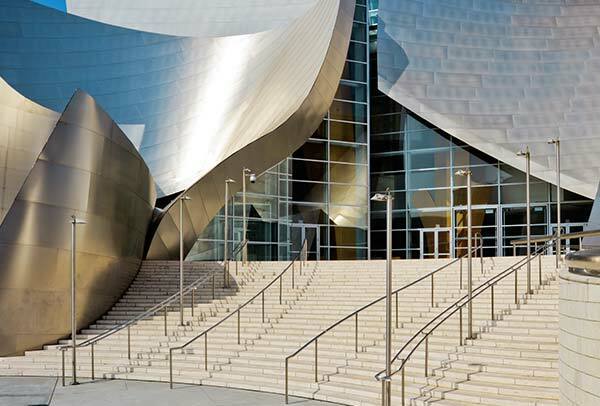 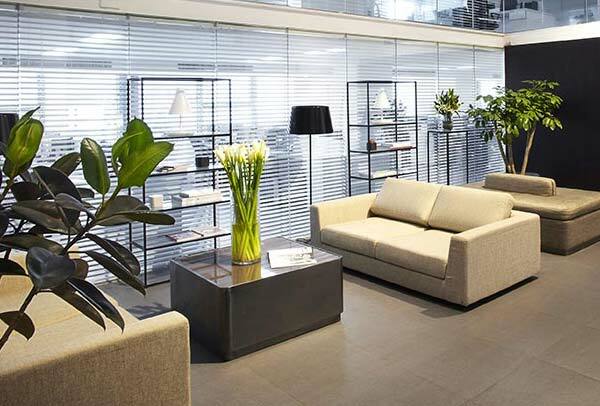 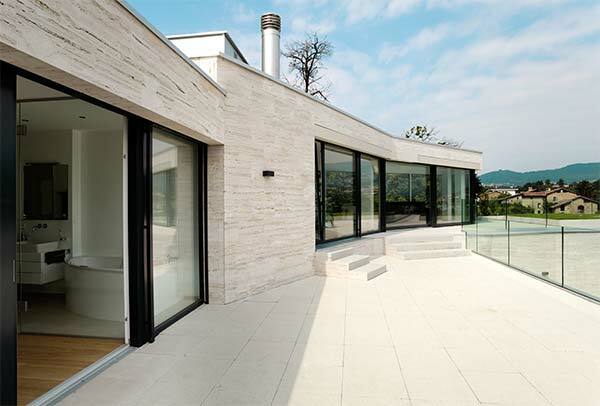 LEED Gold certification was obtained for this structure.